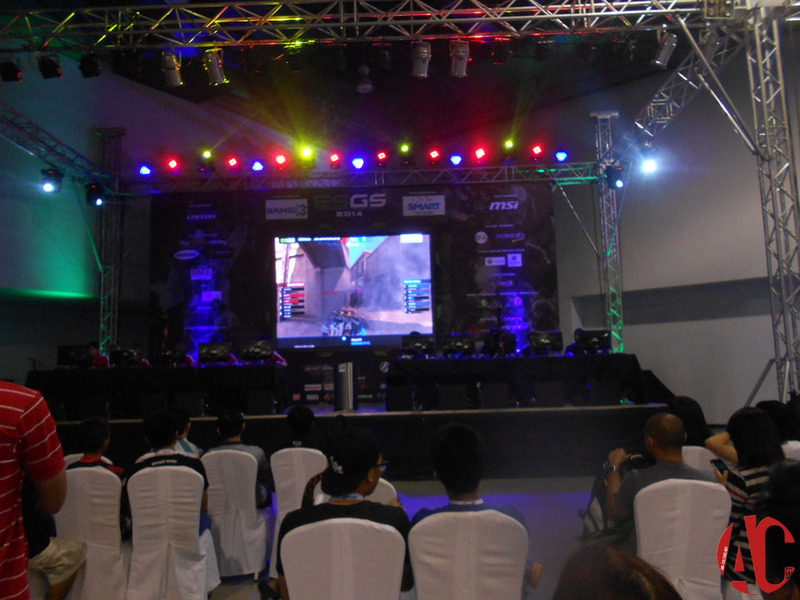 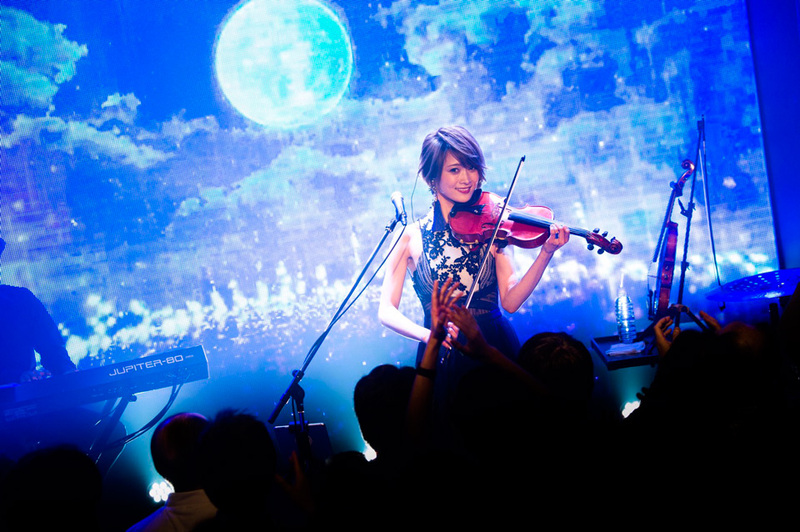 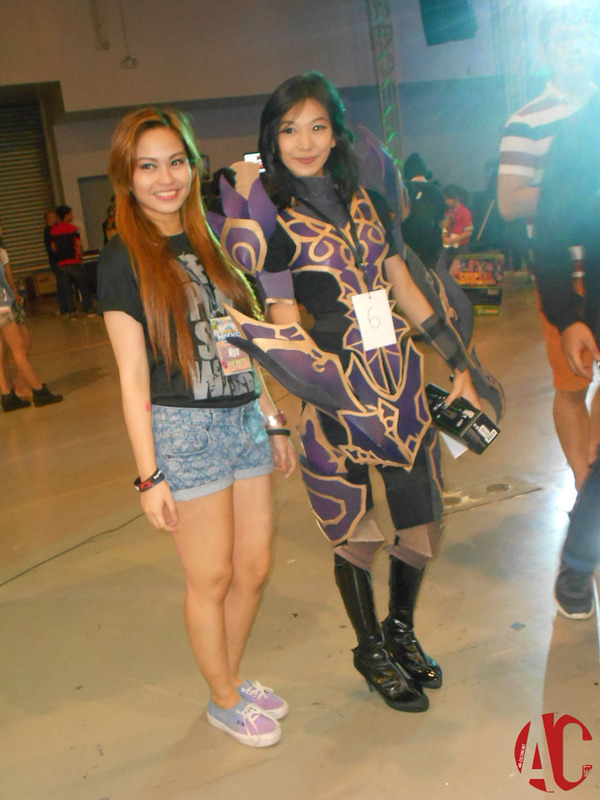 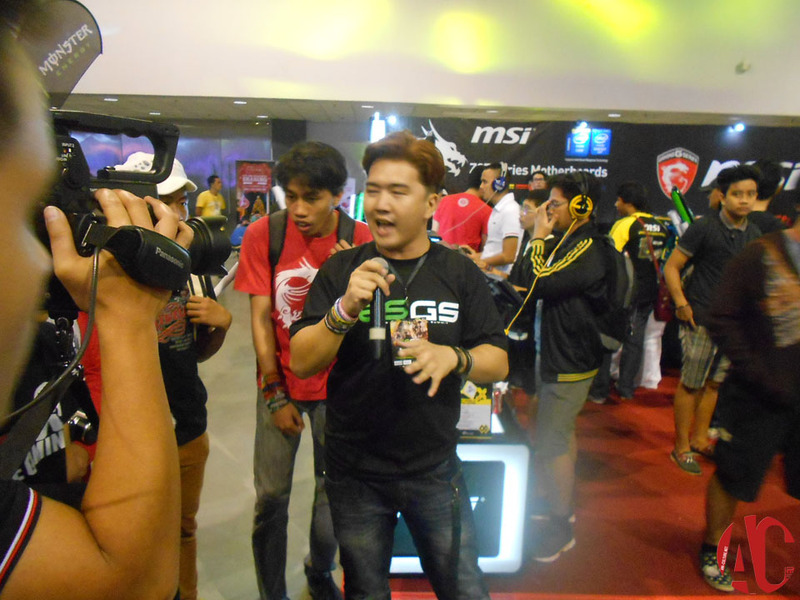 November 15 – 16, 2014(Manila, Philippines) – E-Sports and Gaming Summit also know as ESGS is my first ever gaming event that I went to. 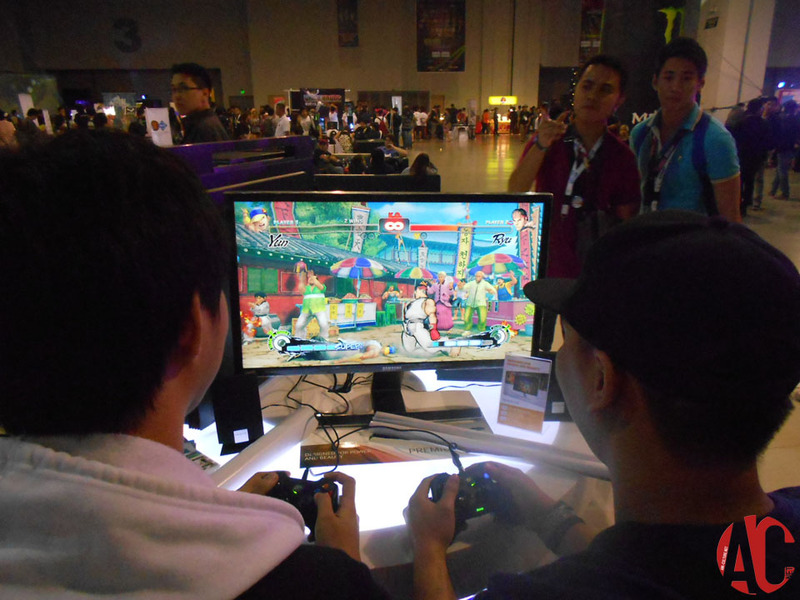 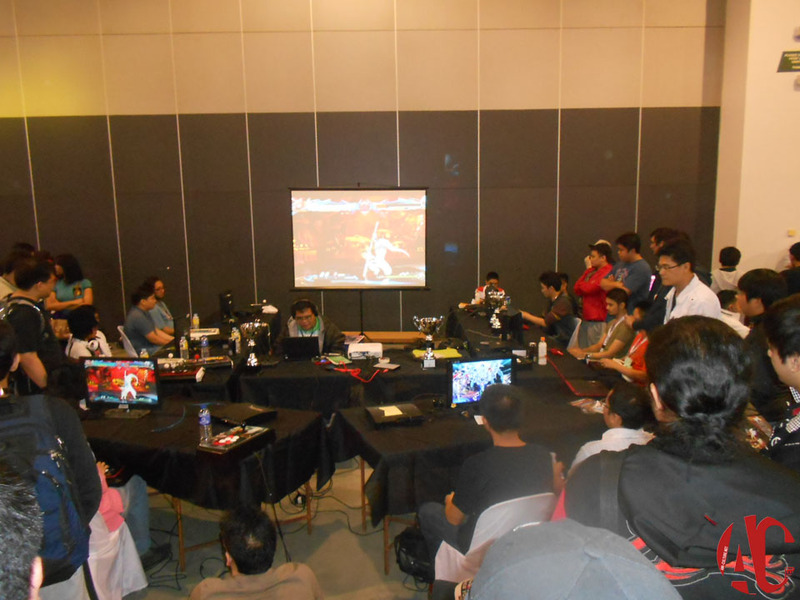 This two day gaming event showcase games from Tekken Tag, Persona 4, Super Smash Bros. and many more there are also championship tournaments from online games like League of Legends, Dragon Nest, StarCraft, Dota 2, to name a few. 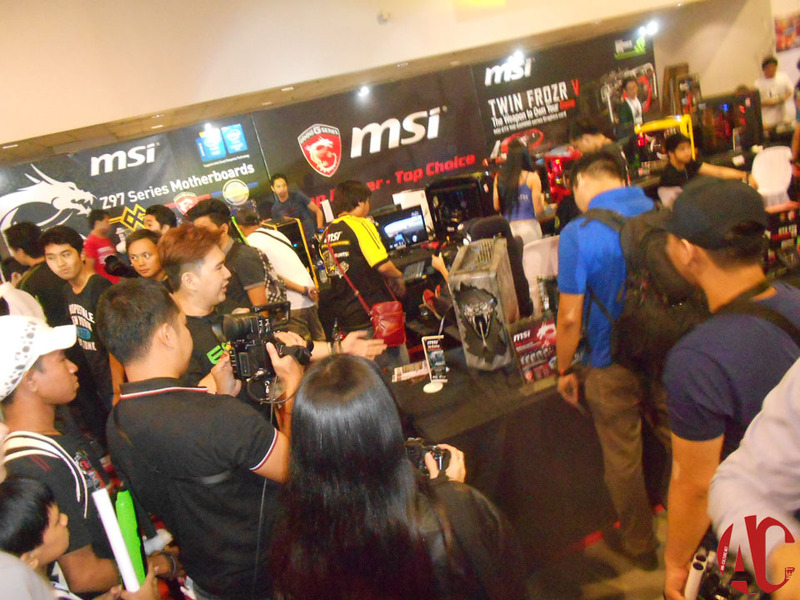 Alodia Gosiengfiao was also present to promote the event and also representing GameX as the ambassador to announce the winner of the new crowned GameX Girl ambassador. 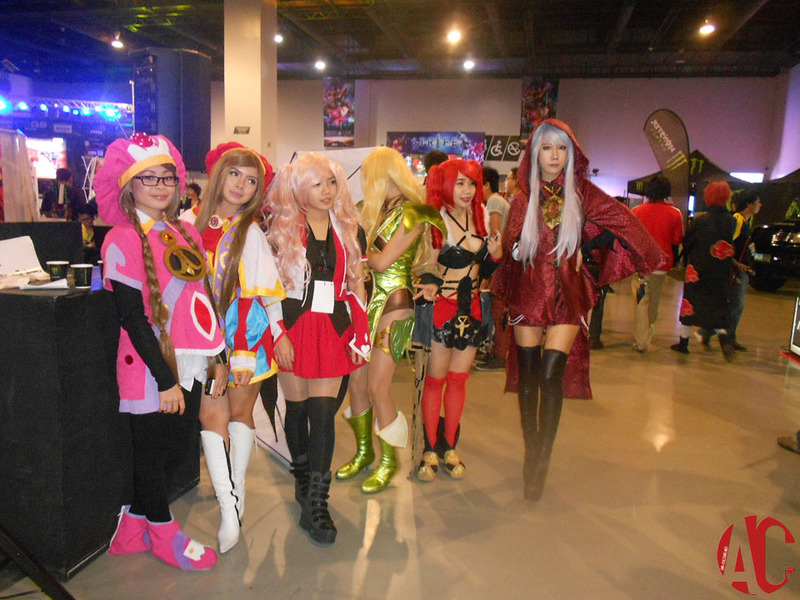 The cosplay cosplay competition is unlike any other that I have been to.In this competition cosplayers don’t have to catwalk on stage instead they just have to roam around the event space congratulating fans who have bought tickets to the event. 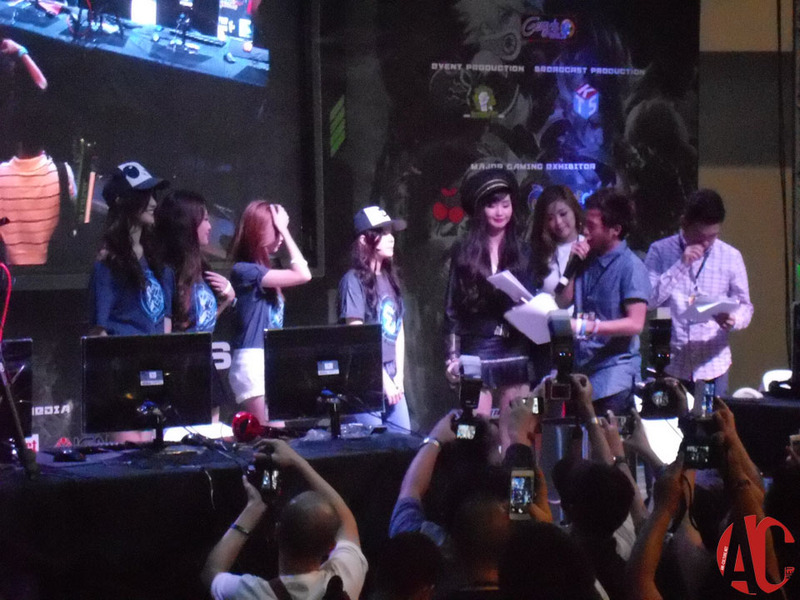 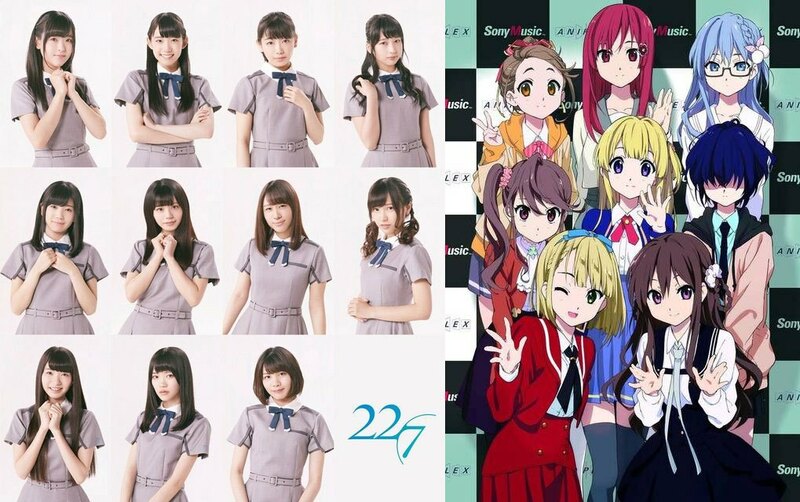 And they are given voting stubs which gives them the entitlement to vote for their favorite cosplayer. 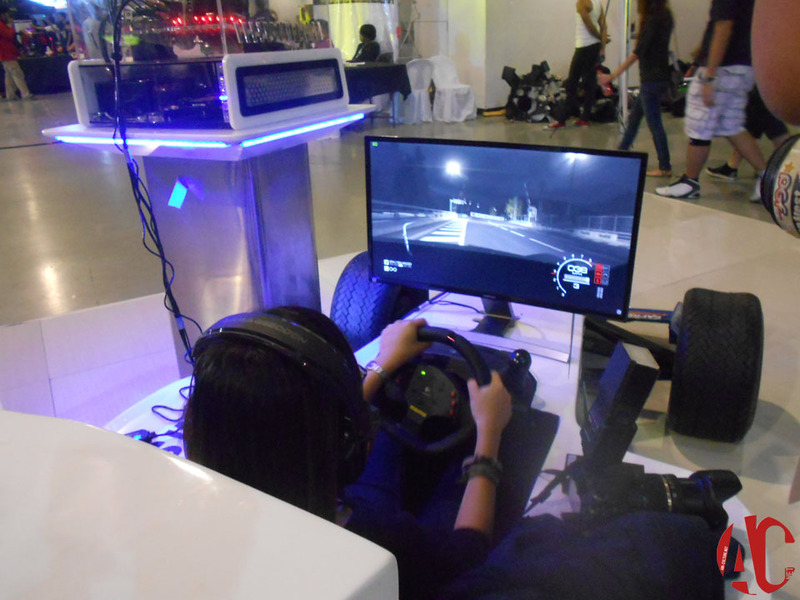 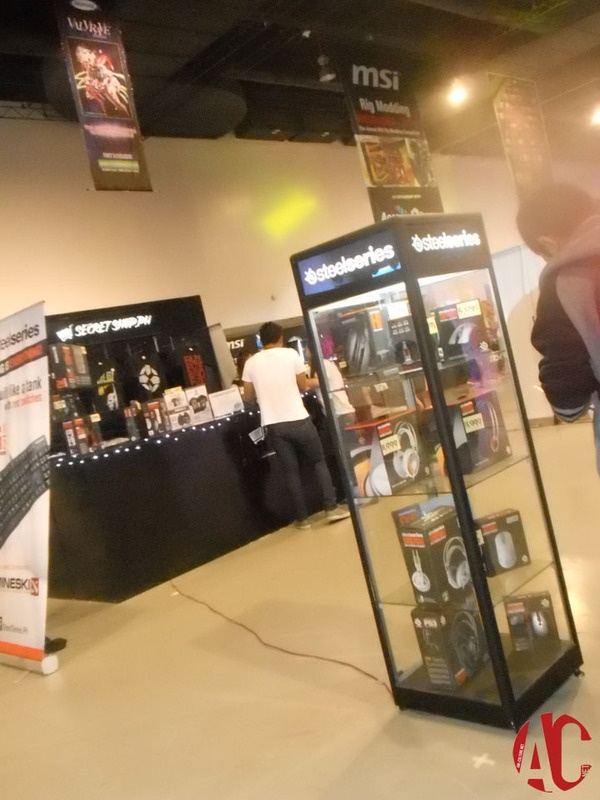 They also showcase some cool gadgets that are meant for gamers that we got the chance to try and test some of them out. 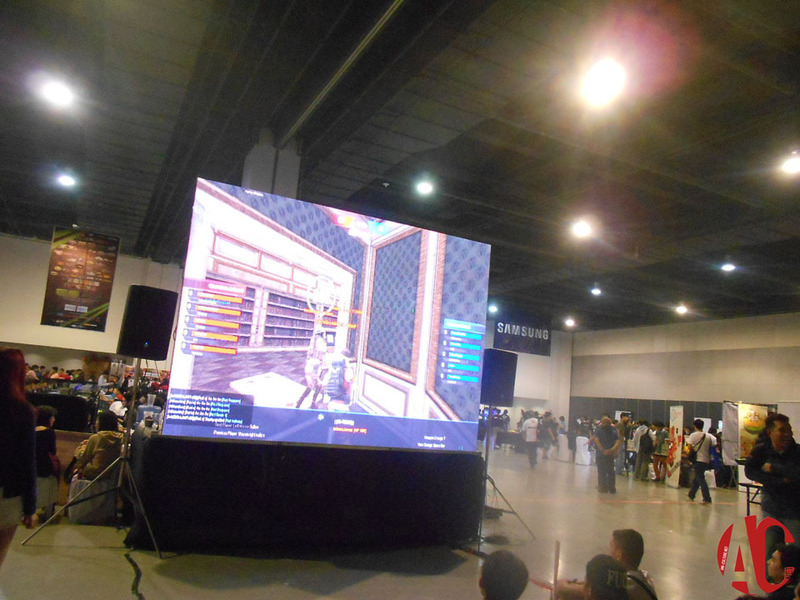 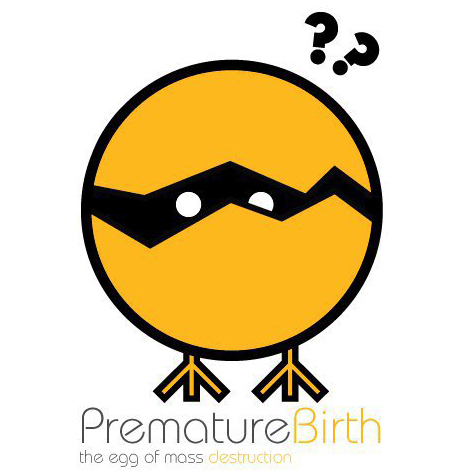 I hope for next year an event bigger and more cooler event next with more cool games to try and more gadgets to look forward too.